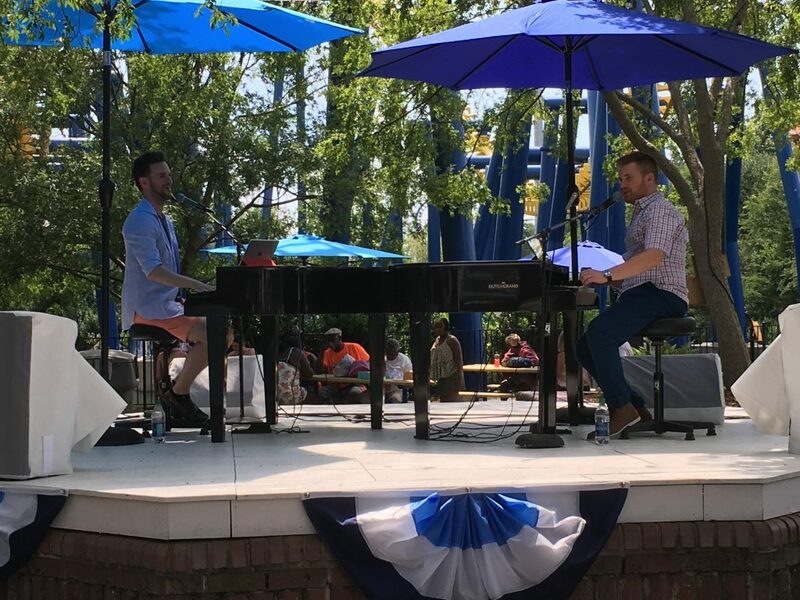 This past weekend, Carowinds debuted their new Great Carolina Fest event. 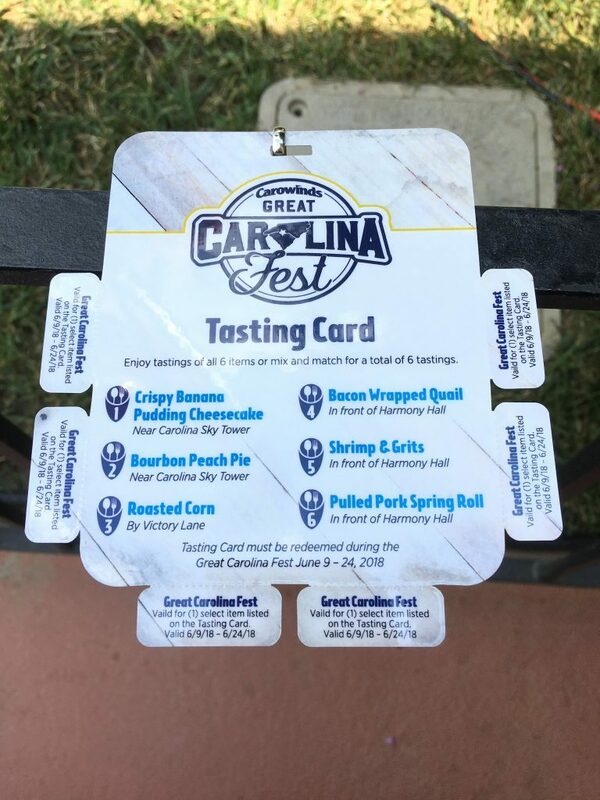 Combining and improving on pieces from their separate Taste of the Carolinas and BBQ & Brew festivals in previous years, the Great Carolina Fest features 17 specialty foods, multiple entertainment stages, and craft beer from breweries throughout the Carolinas. 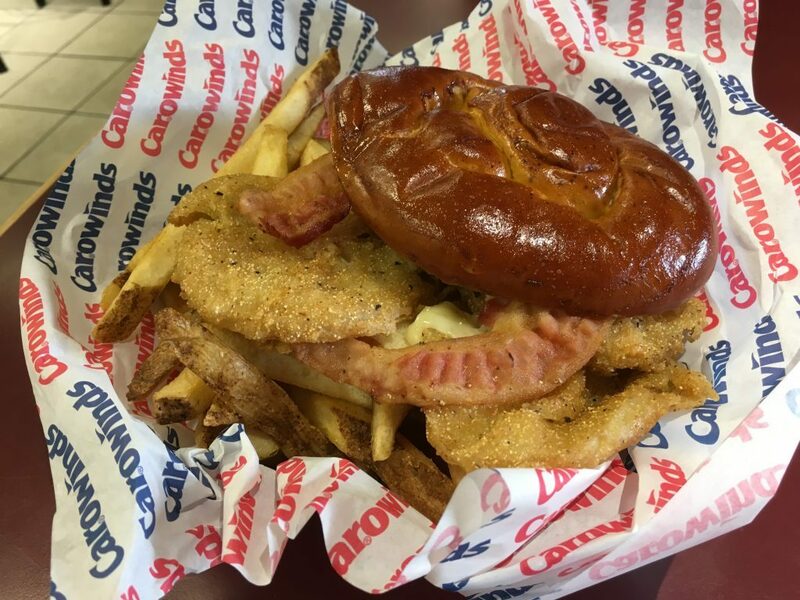 We were on hand for the opening day of this new festival to see what was new and, of course, to sample as many of the Carolina specialties presented by Carowinds Chef Krzysztof Siuta and his team as possible. Great Carolina Fest offers more entertainment options than any festival before it (we think…we didn’t fact check that, but it really is a lot). Four separate stages feature festival-specific entertainment. 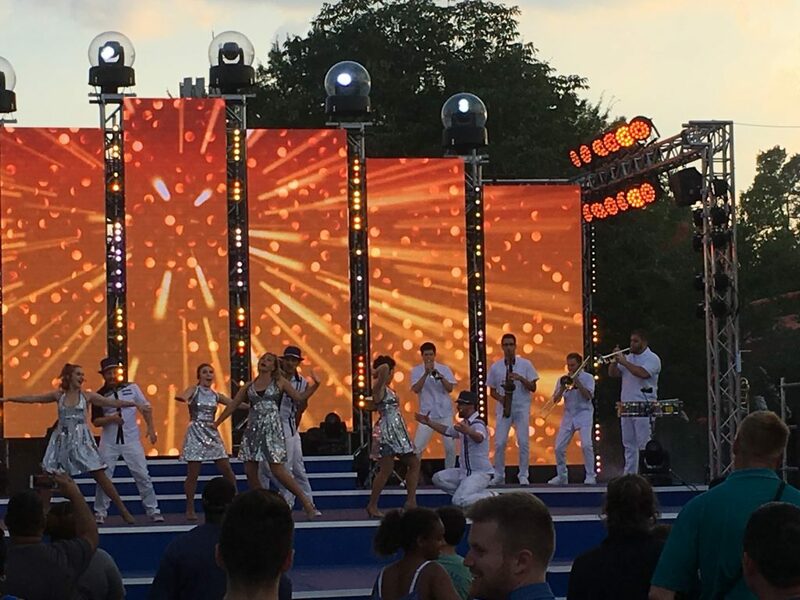 Combined with the other stages and shows already in the park, you could spend an entire day eating, drinking, and watching shows without ever standing in a queue for a ride. 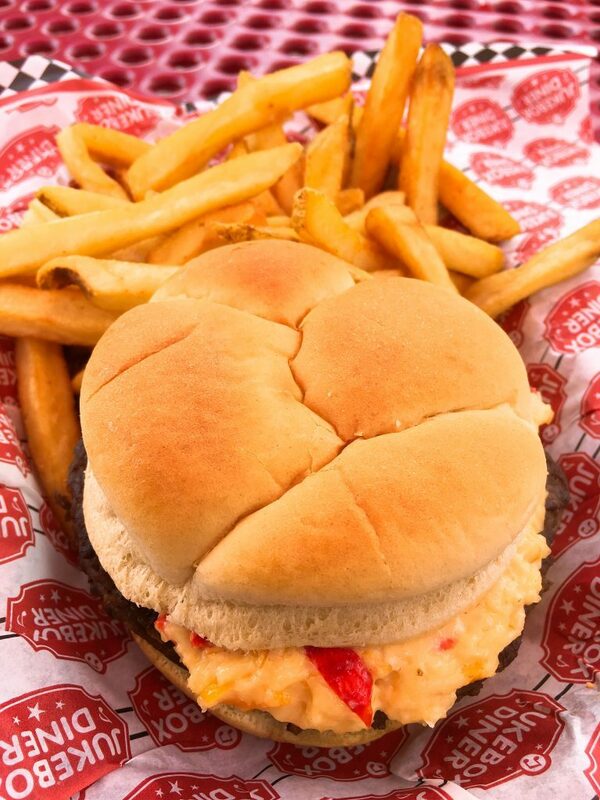 Now, of course, for the raison d’être and our favorite part of the Great Carolina Fest – the food. There are 6 tasting stations set up between the Carolina Skytower and Harmony Hall. 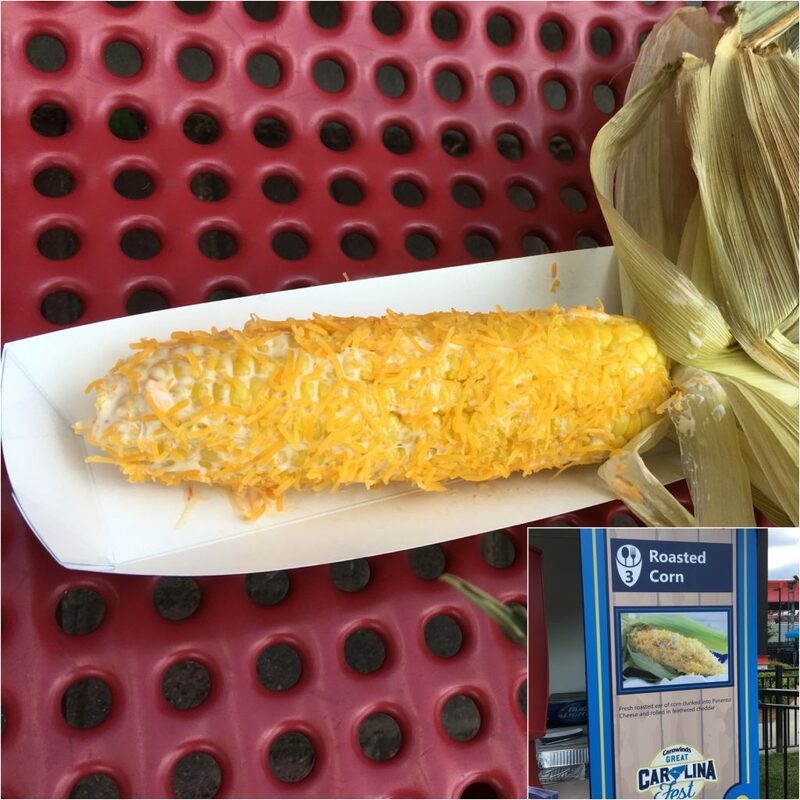 A major change to this festival is that each features only one dish whereas in previous years each booth had multiple offerings. 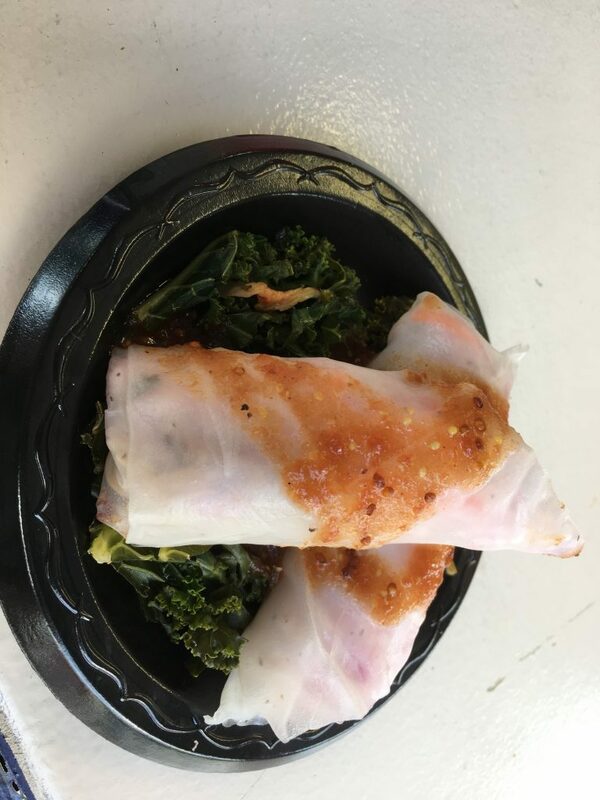 This change allows the booth to focus on only one item and gives them the opportunity to fix each fresh when ordered instead of having to stock multiple pre-prepared plates. You can watch as your shrimp is fried for the Shrimp & Grits, making it taste much fresher than a plate pulled out of a warming tray. Tastings are $5 each, or you can purchase a card with 6 tasting vouchers for $25. 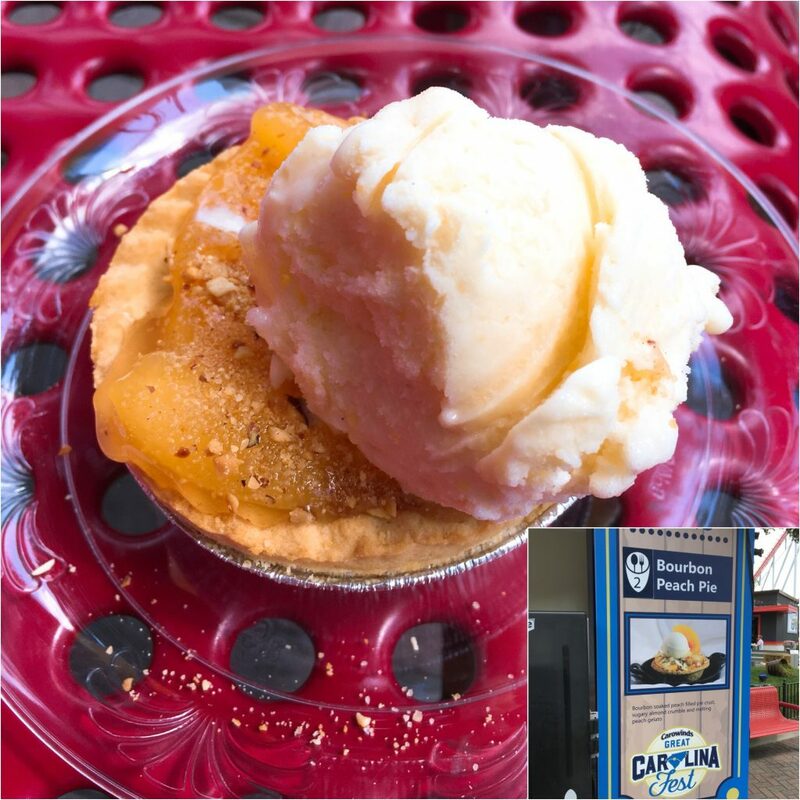 This allows you to sample each one, or mix and match as you please (6 Bourbon Peach Pies doesn’t sound too bad at all). 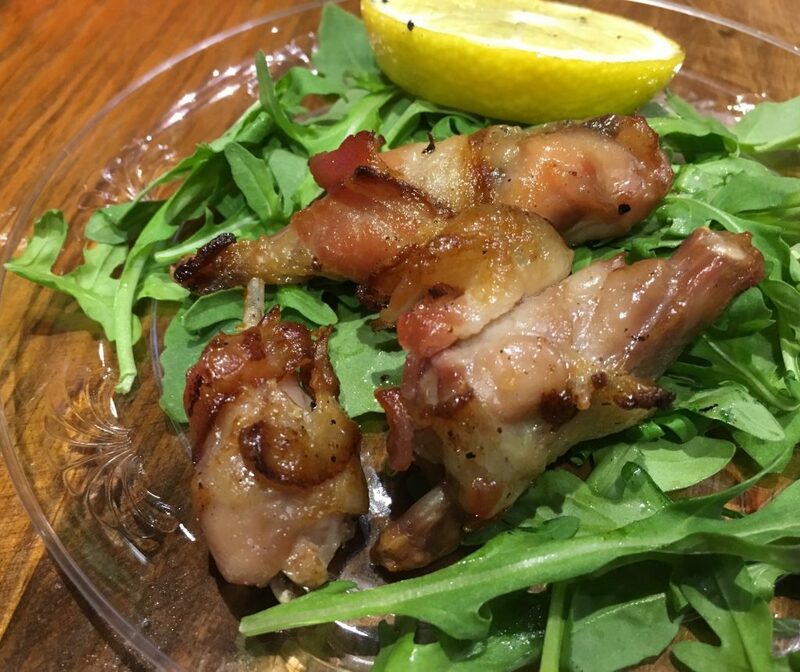 Tasting Location #4: Bacon Wrapped Quail. Tiny but packs a big punch of flavor! 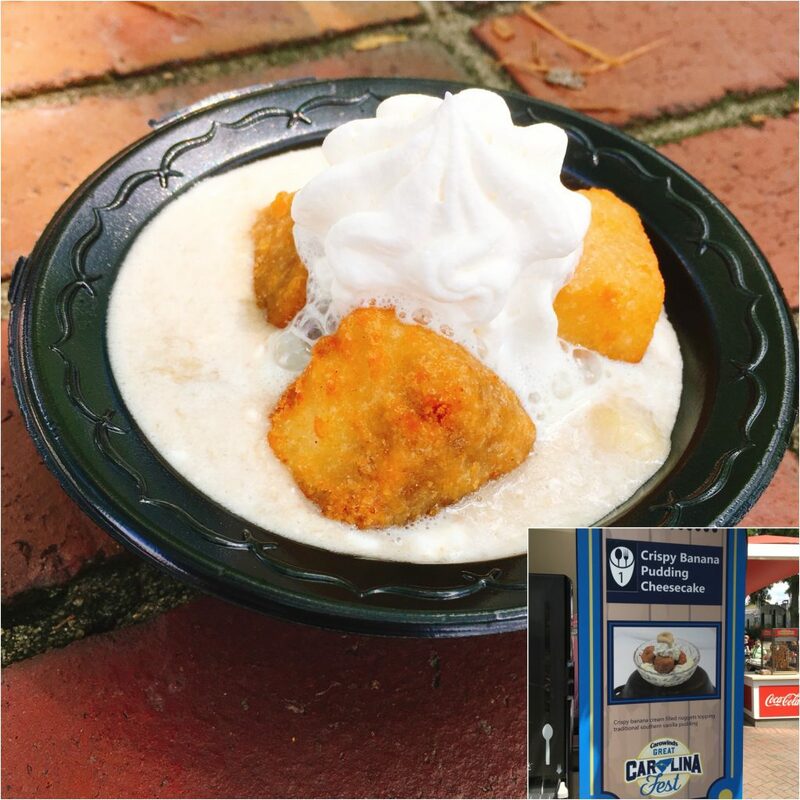 Great Carolina Fest also features food options throughout the park – many available on the Carowinds and/or Cedar Fair dining plans. 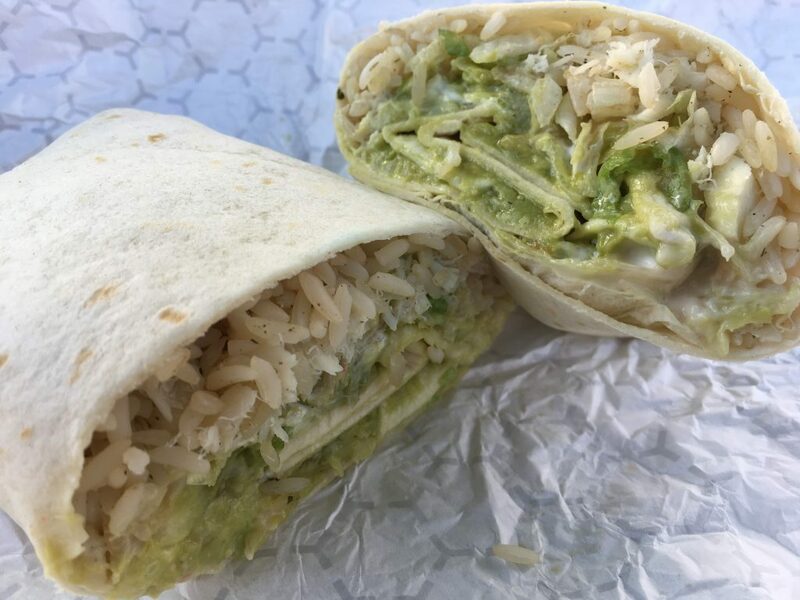 Coastal Carolina Fish Burrito – available at Burrito Cafe – Dining Plan Accepted Definitely a surprise hit – give it a shot! A Carolina Craft Beer Corner has also been set up featuring many South & North Carolina breweries such as Old Mecklenburg Brewery, Sierra Nevada, Catawba, and more. 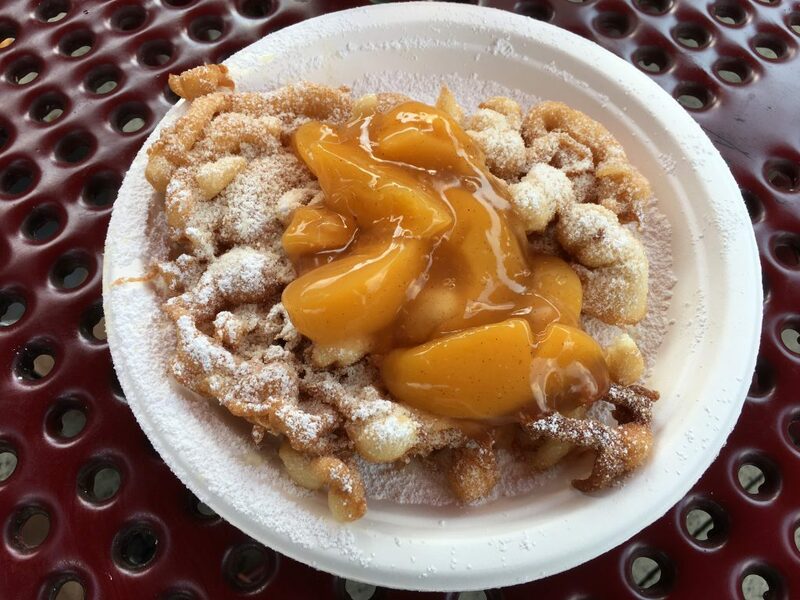 While the best option at any food-based festival is to try it all, if you’re looking for recommendations, we can highly recommend the Bourbon Peach Pie and the Bacon Wrapped Quail from the Tasting Booths and the Neese Sausage Pizza and Coastal Carolina Fish Burrito throughout the rest of the park as the stand-out hits! 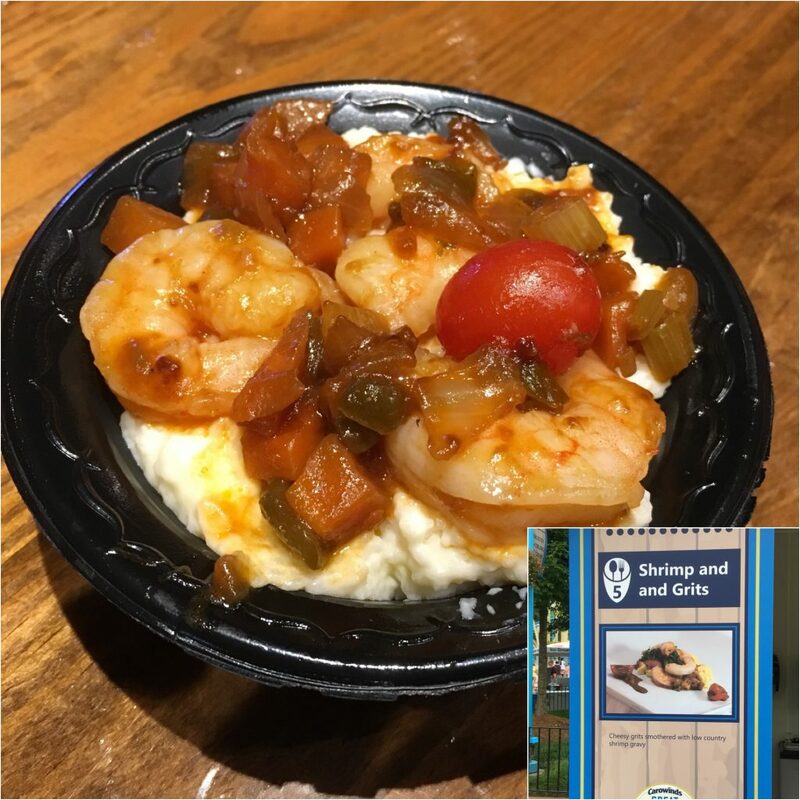 Though we always enjoyed the previous festivals at Carowinds, with the addition of more food options throughout the park and the more narrow focus of each of the tasting booths, the bar has been raised higher for the overall quality of the Great Carolina Fest food options. 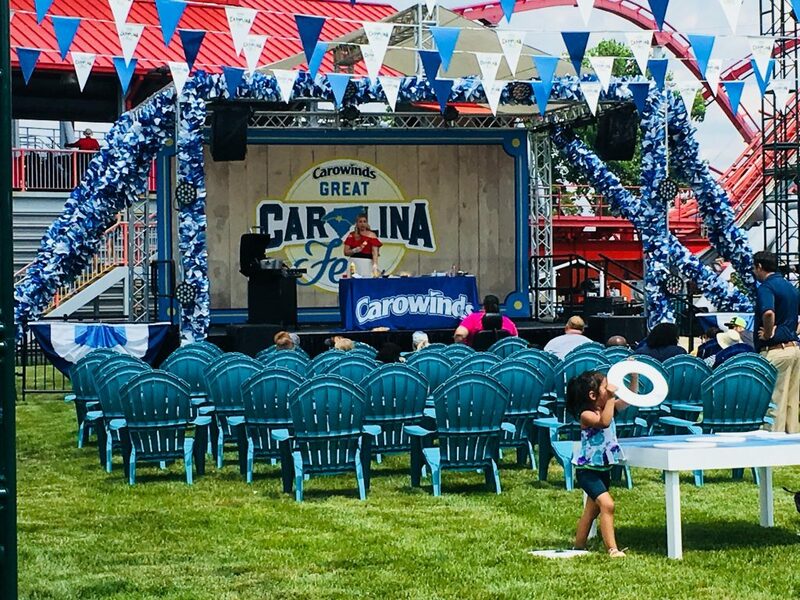 Throw in the large entertainment line-up, and the Great Carolina Fest is an event that could live on its own even if it weren’t just yards away from some world-class coasters and rides. 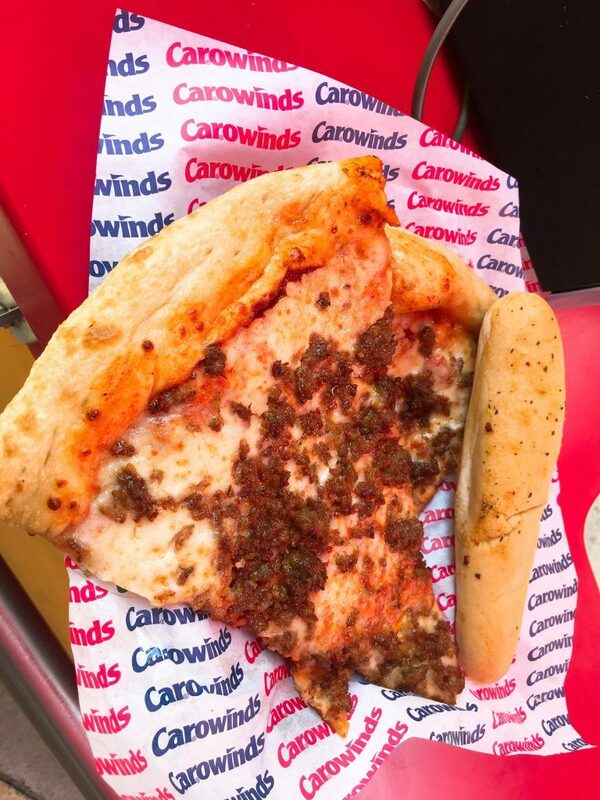 If you’re planning a visit to Carowinds, or if you’re just hungry, it is definitely worth a visit. 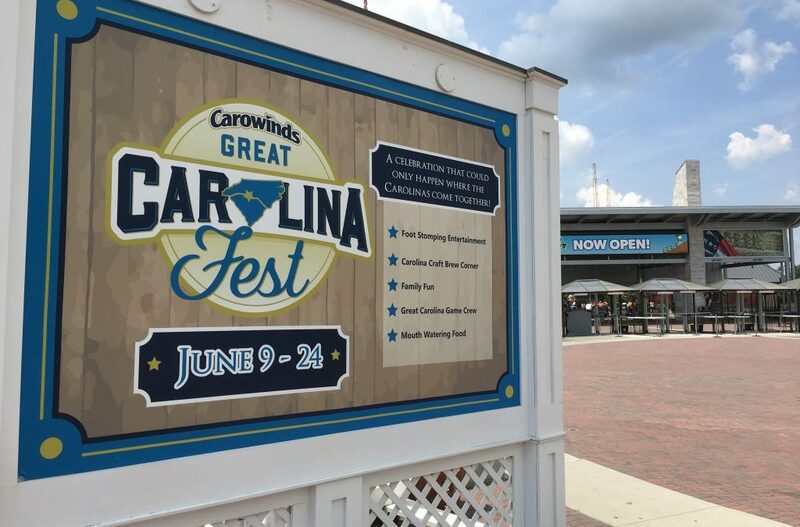 The Great Carolina Fest runs daily through June 24. For more information and to download a festival guide, visit the Great Carolina Fest website.